Charming Doodle...sew it, build it! 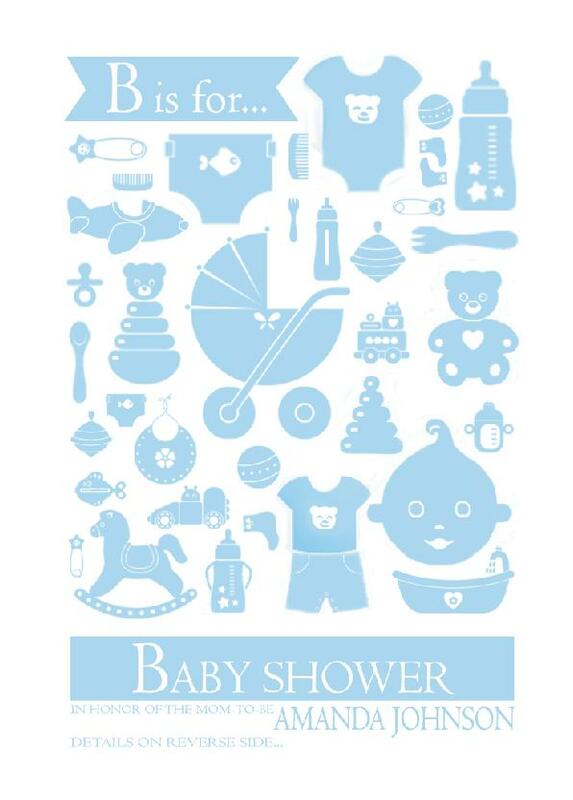 : Baby Shower! Let's face it...when it comes to most things having to do with a baby...it's not about the baby...it's about the mom! The baby doesn't know (or even care) about the countless hours spent choosing the perfect little outfits and decorating the nursery. But it's just so fun to get things ready for that sweet little newborn that we can't resist. It's even MORE fun to make a big fuss over a baby when the little one has been so uniquely prayed for and that we just.can't.wait.to.meet. Just like Little Mr....my nephew due in a month or so. You can read more about Little Mr. on my fabulous sister-in-law's blog. I found an adorable shower invitation online and 'borrowed' the ideas from it. 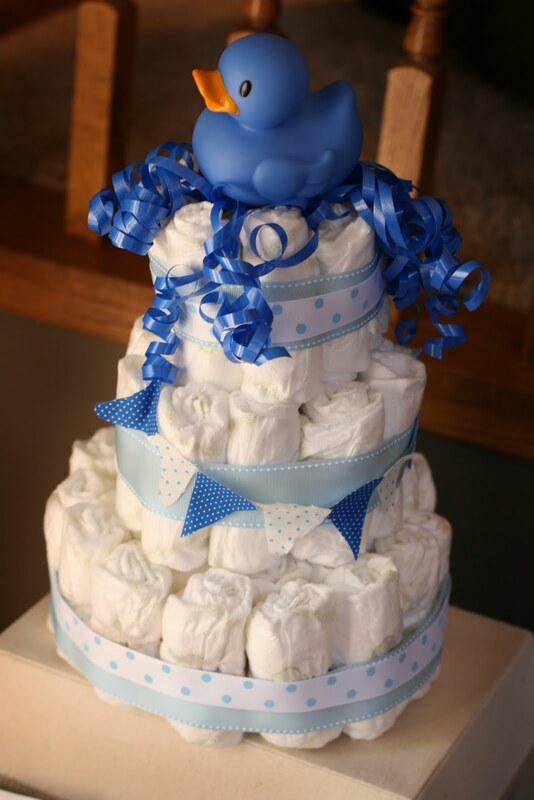 SO cute for a little boy! 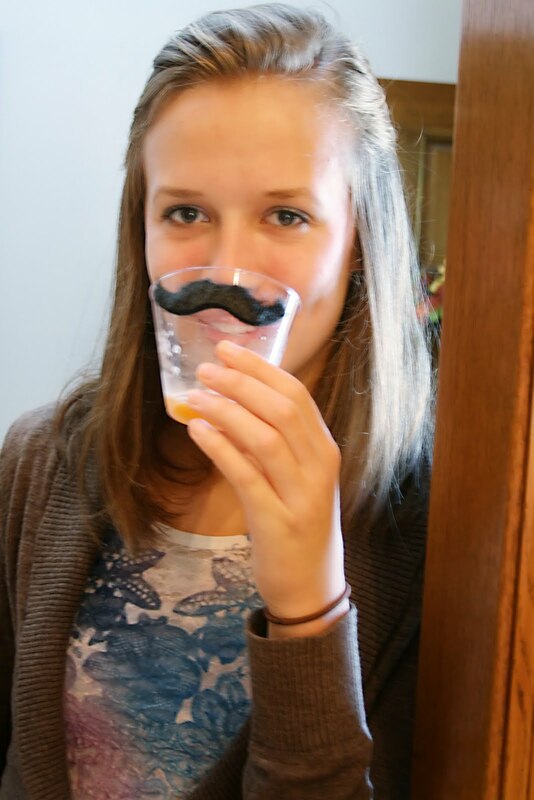 Amanda's sister had some fantastically cute ideas (like the mustache cups and napkins folded like ties) and the whole thing came together beautifully! It was fun seeing all of the family we don't get to see often and to shower Amanda with fun stuff for the babe. 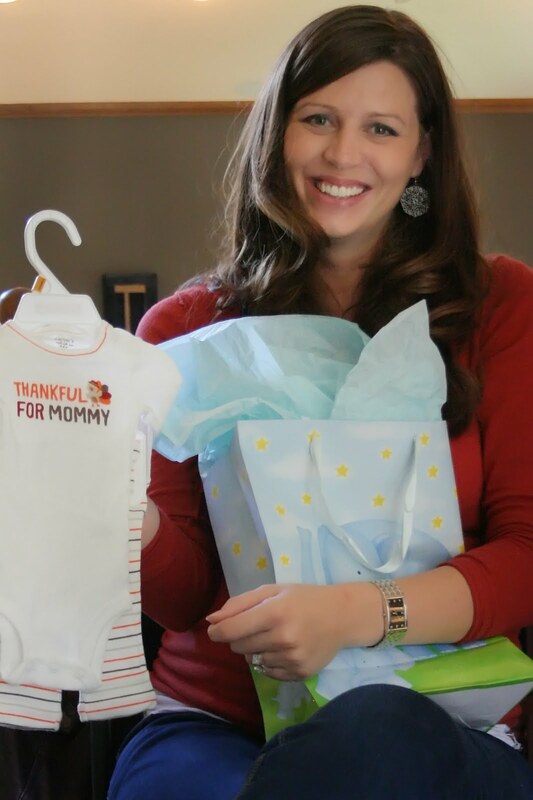 Little Mr., we can't wait to meet you soon! How sweet of you to host a shower with Bridget. My family is very close to Amanda's and we are just as excited for Little Mr.'s arrival as they are! Thank you for hosting this for such a worthy mother-to-be.